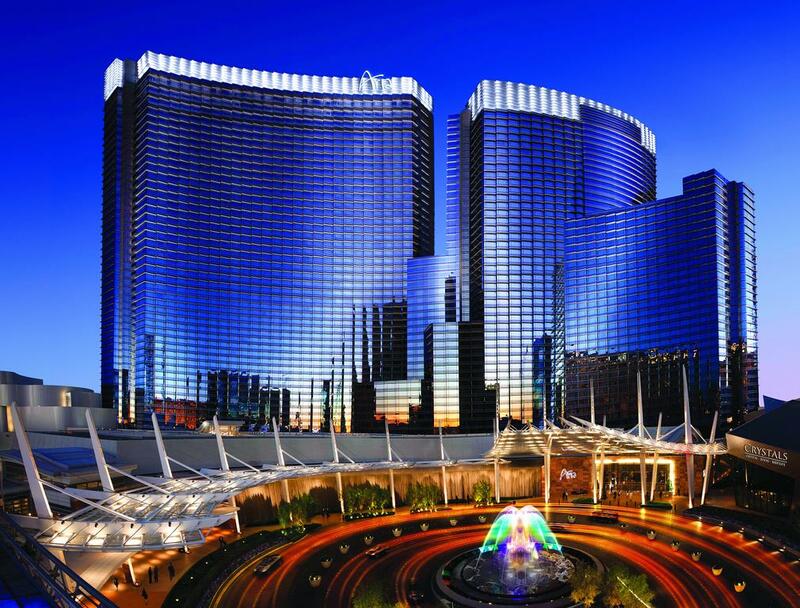 We bring you the best casinos in Las Vegas to play at! The professional gambler knows where it is easier to win, and we make sure you can follow them, in terms of actual places to play, and winnings, as well! 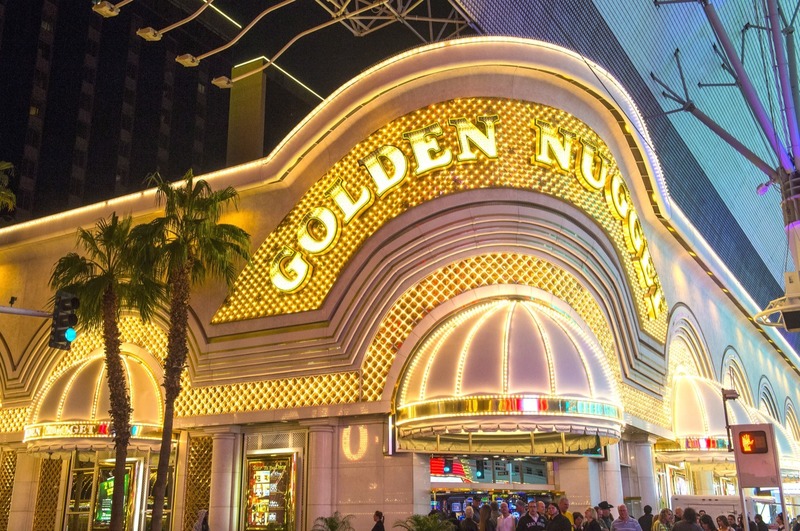 Check out this article, and make sure that you plan your next holiday to the gambling Mecca that is Las Vegas around these joints. Take a minute away from the fun of the online gambling Canada has to offer you, check out these top places to play, and you can be sure that, the next time you take a trip to Sin City you will be coming home with a little more than what you left with! Winning money in Las Vegas can be an ordeal by fire, but professional gamblers are managing to do so -otherwise there would be no such thing as a pro gambler! Better rules that allow the odds to tilt in the player’s favour. Generous rewards that reimburse them for the time they spend at the tables. The Aria is known as one of the biggest and best places to play in Las Vegas, but their poker room is something else, and geared to satisfy players of any level of skill. There are two dozen tables available alongside a good variety of games and limits, and their comp structure is very generous. Players earn a floor of US$2/hour no matter what the table limit is, and bigger tables earn better rewards. When Las Vegas locals gamble, they know to steer clear of The Strip. They head downtown and find their way to Fremont Street, filled with cheap tables and casinos with the most player-friendly rules around. The scene is perfect for gamers with low to middling budgets who are willing to trade the glitz and glamour for games with better odds. El Cortez, Binion’s, and the Four Queens are the cream of the crop of Fremont Street, and although the comps and points rewards are lower, they go a little further because everything is so much cheaper. Craps is a gambler favourite thanks to how slim the house advantage is, and Casino Royale, conveniently located smack dab in the middle of The Strip, provides great 20x table odds for the game! Compare this to the more traditional 3-4-5x odds systems at the majority of casinos, or even the slightly better 5x payouts at some of the Fremont Street casinos, and you will find a win! The 20x table odds at Casino Royale will keep you busy playing all night long, and, for those willing to get off The Strip, Main Street Station is the only other game in town that offers table odds of 20x.